manages the European self-regulatory programme for Online Behavioural Advertising (OBA). EDAA offers European citizens greater transparency, choice, and control over their online advertising and privacy preferences and provides easy-access information about how data-driven advertising works in practice. To find out more how you can manage your own online advertising and privacy preferences, or about how data-driven advertising supports the digital content, services, and applications you enjoy, at little or no cost whilst delivering relevant ads on the websites you visit, go to YourOnlineChoices.com. For Consumers: EDAA’s Self-Regulatory Programme is at the forefront of supporting responsible advertising practices to ensure European citizens have more transparency, choice and control in relation to data-driven advertising. Find out more here. 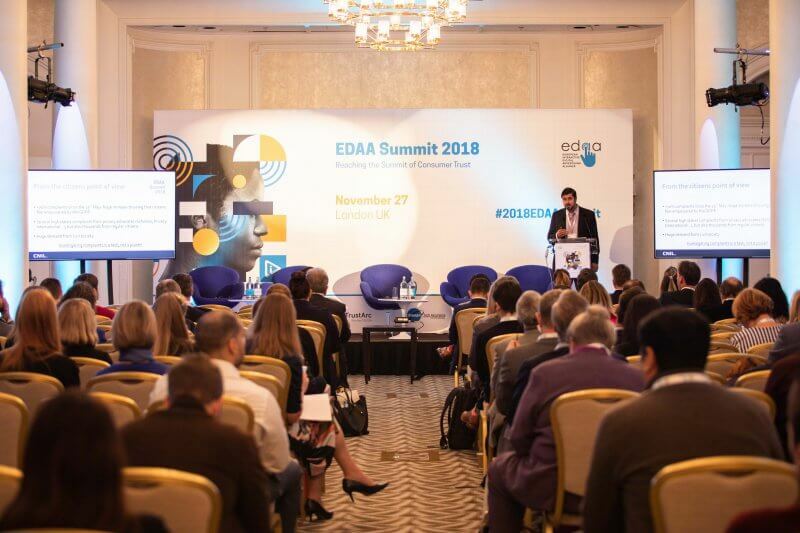 For Companies: EDAA’s Self-Regulatory Programme involves hundreds of companies and has been developed by leading European bodies across the digital advertising ecosystem, from publishers to advertisers. To implement and enforce pan-European standards on the practice of OBA and in doing so, offering business solutions which respond to growing concerns around privacy. Find out more here. EDAA’s Self-Regulatory Programme is at the forefront of supporting responsible advertising practices. It ensures that European citizens have greater transparency, choice and control in relation to data-driven advertising. The OBA icon appears in or around online ads or on websites where OBA data may be collected. It lets you know that companies involved in serving these ads are respecting EDAA’s self-regulatory principles. The icon is also linked to the Consumer Choice Platform at www.youronlinechoices.eu where you can find a wealth of information about data-driven advertising. The Consumer Choice Platform at www.youronlinechoices.eu enables you to choose whether to opt-out or opt-in to receiving OBA from the companies listed on our platform. The site is also accessible by clicking on the AdChoices icon, which appears in or around online ads or on websites where OBA data may be collected. By using the opt-in or opt-out tool (Consumer Choice Platform) a www.youronlinechoices.eu you can control whether to receive tailored ads from the companies listed on the Platform, giving you control of your online advertising privacy preferences. Go to your country’s page on YourOnlineChoices if you wish to file a complaint. 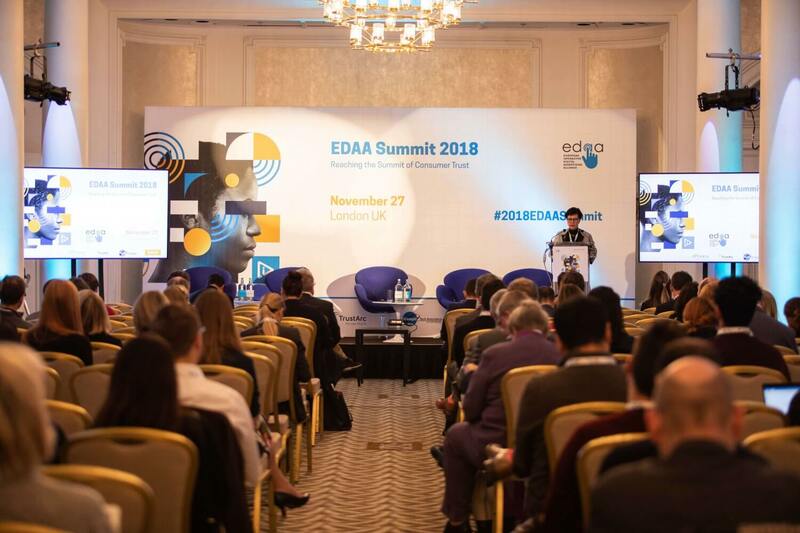 EDAA’s Self-Regulatory Programme offers a technology-neutral solution to growing digital privacy concerns, rebuilding trust through enhanced transparency, choice and control. At the same time, ensuring the online advertising industry can continue to do what it does best, inform, empower and innovate! Join the Self-Regulatory Initiative and apply to use the EDAA’s tools (AdChoices Icon and/or Consumer Choice Platform) for your online ad campaigns. Integrate the EDAA’s tools across your company’s online advertising practices, to better inform and empower consumers. Self-Certify your compliance within 6 months of joining the Programme. Participating companies acting as Third-Parties must also complete an Independent Certification to obtain their Trust Seal.